Academy-Award nominated filmmaker Sebastian Junger and Emmy winner Nick Quested chronicle Syria’s descent into the unbridled chaos that allowed the rise of the Islamic State. 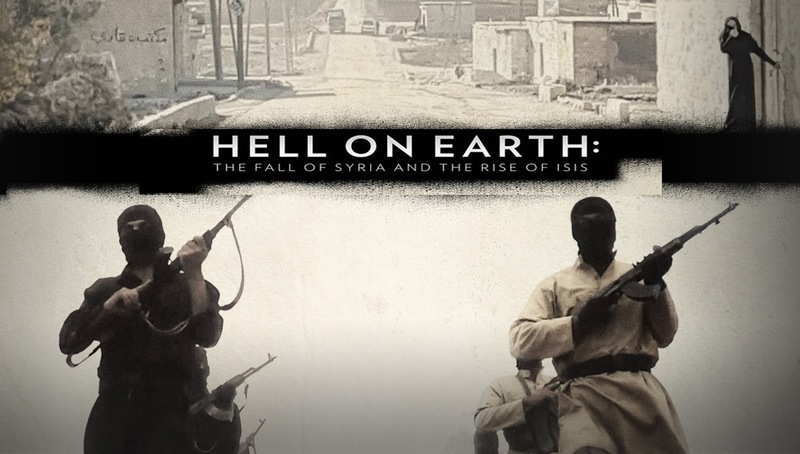 Pulling from nearly 1,000 hours of visceral footage, they capture the Syrian war’s harrowing carnage, political and social consequences, and human toll, while painting an alarming picture of the west’s role in the creation of ISIS. In a world where no one feels safe from the reach of radicalism and global terrorism, Sebastian Junger examines the failed state of Syria through the lens of his own experience. The violence that has produced millions of refugees flooding into Europe and widespread fear throughout the world is not an isolated civil war. It’s part of a geopolitical cycle. The root of all fear lies in the unknown, but within the context of Junger’s lifework, there is much to be revealed about Syria and the business of the Islamic State.